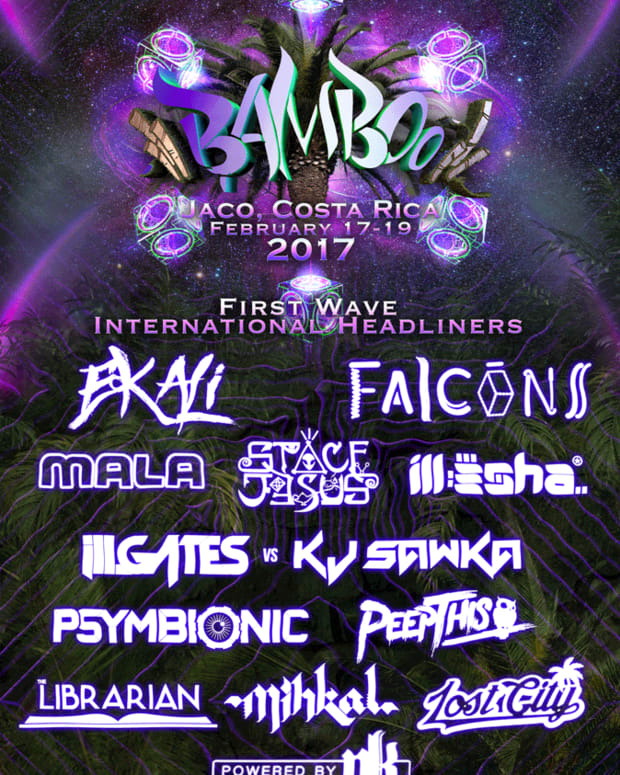 The second annual Bamboo Bass Festival held in Costa Rica has announced that Sleeveless Records will be hosting a takeover, happening on Sunday, February 19, 2017, at the La Selva Stage, featuring Stylust Beats, Truth, Buku, Shlump, Perkulator, Conrank, Pigeonhole, Kowta, Subsonic, Drops, Jleon vs Esquina. With a careful curation by label-creator Stylust Beats, the Sleeveless Records Take Over will not be one to miss! "We at Sleeveless Records are extremely excited to be collaborating with Bamboo Bass Festival in Costa Rica to bring festival goers a unique, bass-heavy experience unlike any they&apos;ve had before. After performing at the first ever Bamboo last year, I became inspired to get involved and help take this young festival to the next level. We are bringing some of the most influential bass producers and raddest humans in the game to showcase their talent on PK sound at the Sleeveless Records La Selva Stage Sunday takeover at Bamboo Bass. 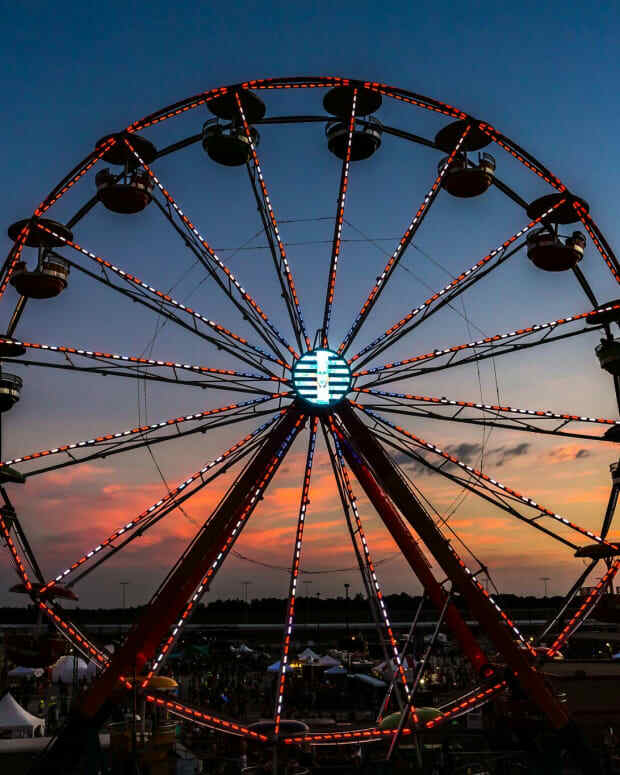 February can&apos;t come soon enough." We have a pending contest that&apos;s still to be announced with the Costa Rican festival. 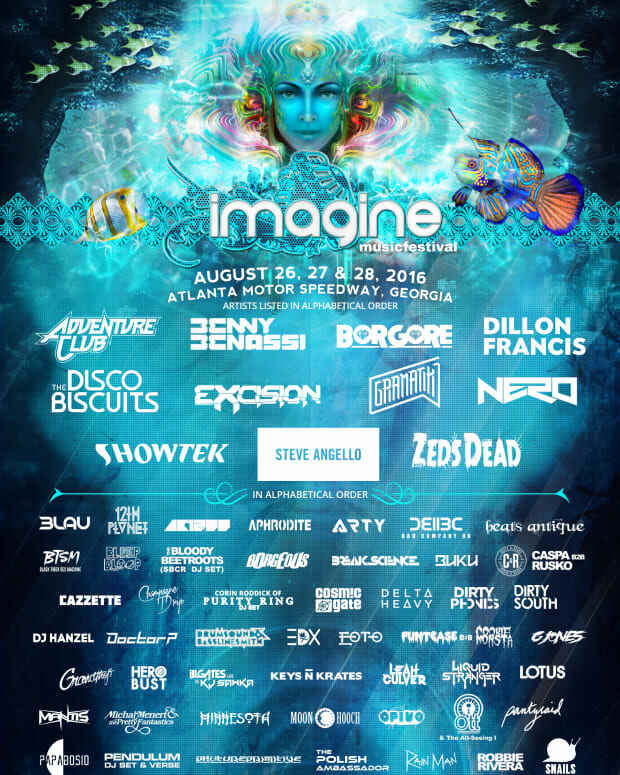 For those looking for tickets, it is now available via Evolucion.